Martin Luther considered music a gift from God second only to the Word of God. 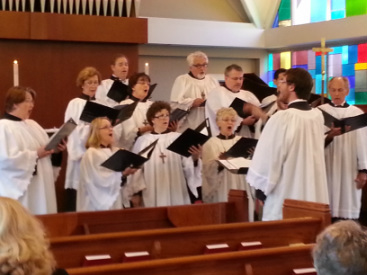 At First Evangelical Lutheran Church we treasure our rich musical heritage and our worship is filled with music. The congregation sings liturgy, hymns, and psalms, while our adult choir shares their love of making a musical offering to God and leading worship in our service. Our choir sings the anthem each Sunday during the worship service. 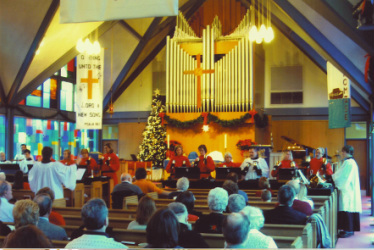 Hymns sung include the always popular favorites as well as contemporary versions. 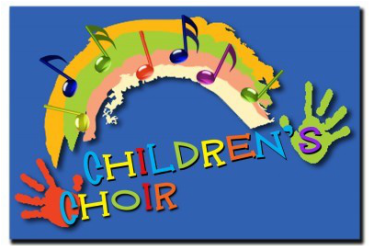 Chancel Choir meets from September through June on Wednesday evenings beginning at 7:30pm in the upstairs choir rehearsal room in the Family Life Center. New members are always welcome! 6:30pm in the upstairs rehearsal room behind the sanctuary.